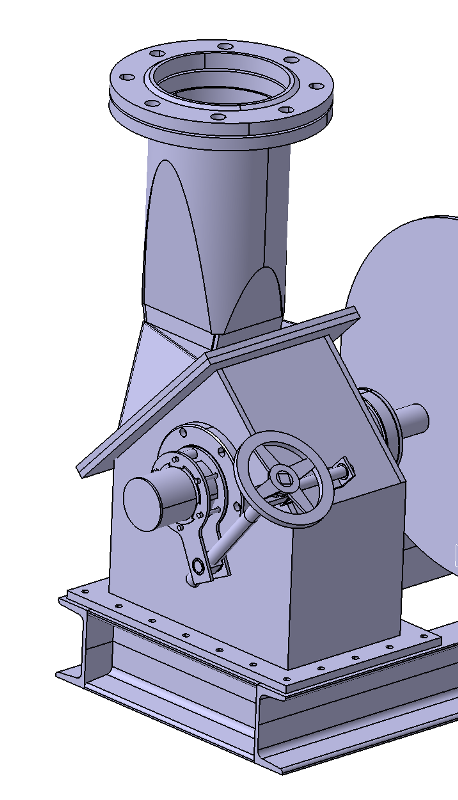 he first turbine designed and built, this industrial prototype helped us to improve the design following Banki turbine. 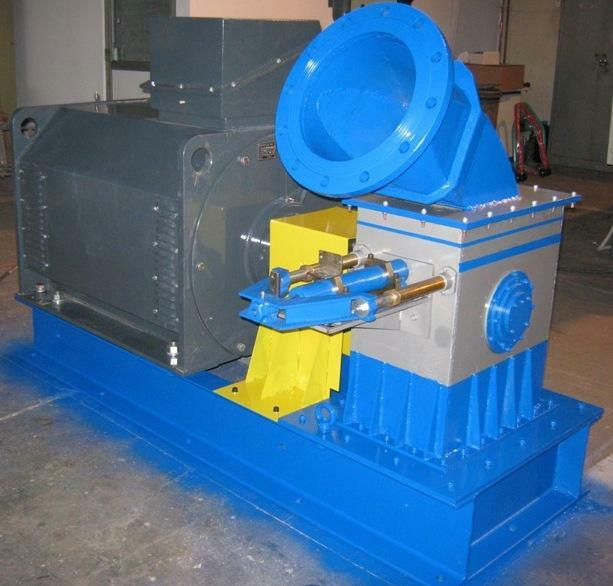 Height of water is 98 m, the flow rate is 0.25 mc/s, 180 kW turbine automatically adjustable power control being achieved using hydraulic cylinder for adjusting water flow turbine. The second turbine designed and built, was mounted in Transfagarasan (Romania) to achieve electricity for their own consumption. Height of water is 34.85 m, the flow rate is 0.068 mc/s, 25 kW turbine with manual adjustment. A third turbine designed and built, was installed in France at Usine from Jonquiere to produce electricity for the national grid. Height of water is 30.5 m, the flow rate is 0.455 mc/s, the power turbine is 120 kW with automatic adjustment. The fourth turbine designed and built, was installed in the south of France in Auzers. 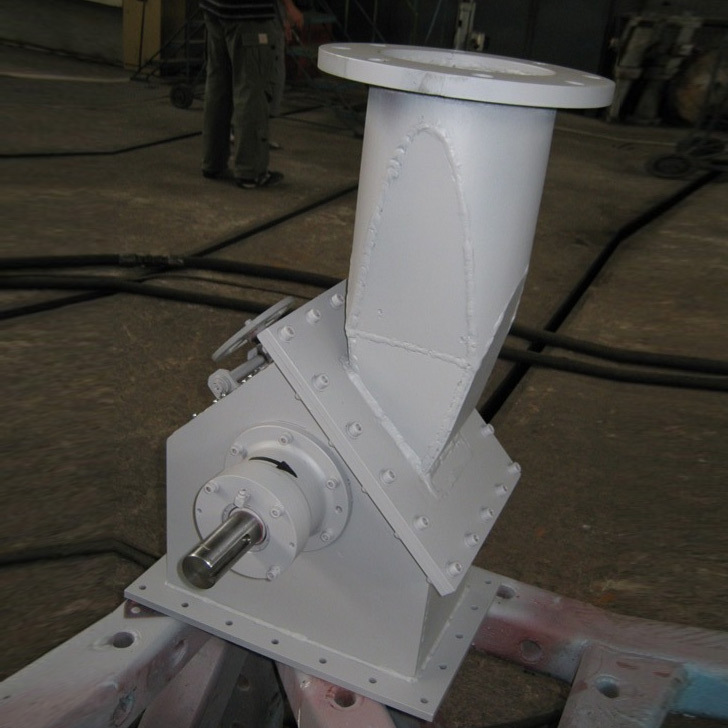 Water height is 41.5 m, flow rate of 0.5 cm / sec, the power turbine is 170 kW with automatic adjustment.